In the increasingly technological construction industry where copy-and-paste writing is becoming more commonplace, the value of original copy has been overlooked. But there are several key reasons why writing original text is critical to the success and credibility of any construction or building product firm. 1. Search engines tend to prioritize their search results from companies viewed as experts in their field. The algorithms work in such a way that internet users are presented with the most helpful and relevant results when conducting a search. In order to be viewed as a knowledgeable contractor or building product supplier, your website should have original content. Although performing a “copy-paste” may yield quick text, it will do nothing to advance your search engine optimization (SEO) efforts. 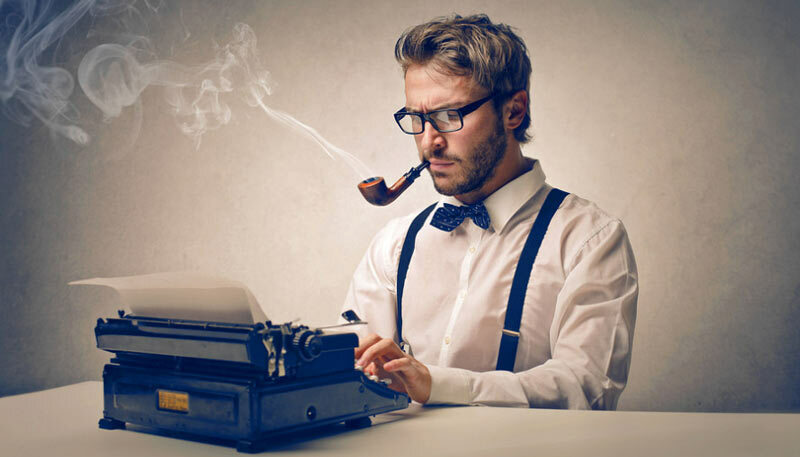 Writing unique and unprecedented copy helps you to stand out in a sea of recycled content, so take the time to produce original writing that is exclusive to your company. 2. Original copy allows you the opportunity to include details specific to your business. It is likely that potential customers are conducting research, comparing your company’s price and experience to that of other candidates. Writing your own copy gives readers a chance to see what makes your company special, what differentiates you from the competition. If you are using the same articles, product features, and benefits that other sites use, you will not have the higher and more beneficial rankings your site deserves. Frame your text in such a way that you highlight the ways your construction industry firm can offer the ideal solution for your customer’s problems. The secret to business is understanding that people stop searching for a solution to their need or problem when they have found it. With well written, original content that genuinely describes your product or service, your potential customer can clearly see your solution and you can secure the sale. 3. Capitalize on the fact that all search is local. The search results for customers near you are different than what somebody in another state will see. Take it from experts in construction marketing, you absolutely should focus upon keywords that describe where you do business and the search engines will know who you serve. If you are a specialty sub-contractor in Indianapolis, you should not be using the same words as a similar business located on the East Coast. You only care about getting found in Indianapolis and the surrounding area. On your site, you want to mention the major city you are closest to, as well as the surrounding major towns. Uses words that relate to your local people, geography and culture. Your keywords should be specifically designed so that your company’s targeted customers can find you when they need to find a contractor or building product supplier like you that is located in their local area. 4. 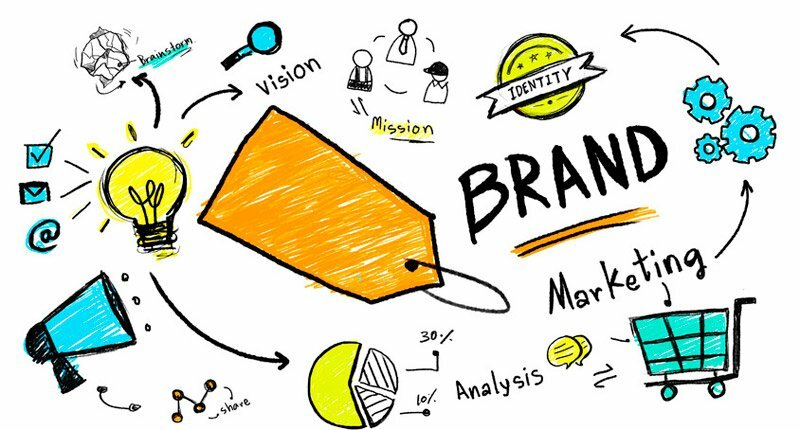 The voice of the writing on your website can accurately reflect your brand and corporate image in a manner that appeals to the needs of your target customer. If you are in the construction industry and looking for work as a sub-contractor for a commercial General Contractor, mention your ability to work as part of their construction team, cooperatively and professionally helping the GC by working safely and efficiently on their projects. If you are large commercial Construction Manager and work directly for project owners building multi-million dollar facilities - mention your ability to serve as a construction expert and trusted advisor. Your role is to guide and support the project owner and deliver a successful project on time, safely and at high quality. Taking the time to craft original copy is powerful in that it projects the message a respected construction or building product firm wants their next customers to see. The search engines will reward your construction industry firm with excellent rankings because it is their job to connect their searchers with the firms they want to find. When you help the search engines by being clear about what you do, where you do it and for whom you do it – they will help you because it’s their job to deliver the best search result. A critical aspect of all print and digital marketing material is creative copy that cannot be found anywhere else. If you find that you could benefit from the help of professional copywriters, there is no shame in hiring someone who is trained to take the time to craft words that uniquely represent your brand. But whether the writing is created by a copywriter or someone in-house, make sure it is your own. Your company is unlike any other. Your writing should be, too.